Astilbe plants are highly prized ornamentals that produce vibrant, beautiful fronds of flowers, bringing color to shady areas of the garden. Growing astilbe is easy and the plants are relatively carefree, and just as tough as they are lovely. That said, it doesn’t mean that they are completely trouble free. 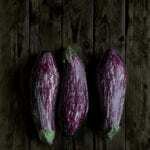 A number of environmental factors, pests and disease can affect these plants. Find out how to manage these astilbe problems with the articles that follow. 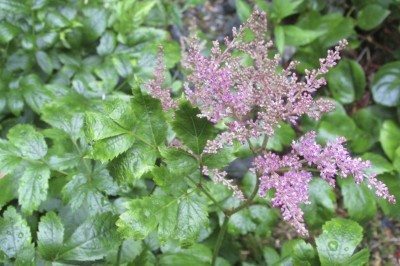 When does astilbe bloom? Astilbe plant bloom time is usually a phase of time between late spring and late summer depending on the cultivar. Learn more about the blooming of astilbe in this article to ensure more of these flowering plants in your garden. Astilbe plants are as tough as they are lovely. This doesn?t mean that they are completely pest free, however. For information on astilbe plant diseases, the following article will help. Click here to learn more. Astilbe produces vibrant, beautiful fronds of flowers, bringing color to dark areas. But how can you make sure you?re getting the most out of your astilbe blooms? 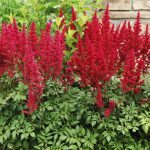 Click this article to learn more about how to fertilize astilbe plants. Astilbe plants are usually propagated by root division in spring. Sometimes, however, they are sold bare root at that time. For more information about growing astilbe from bare roots, you should click on the following article. 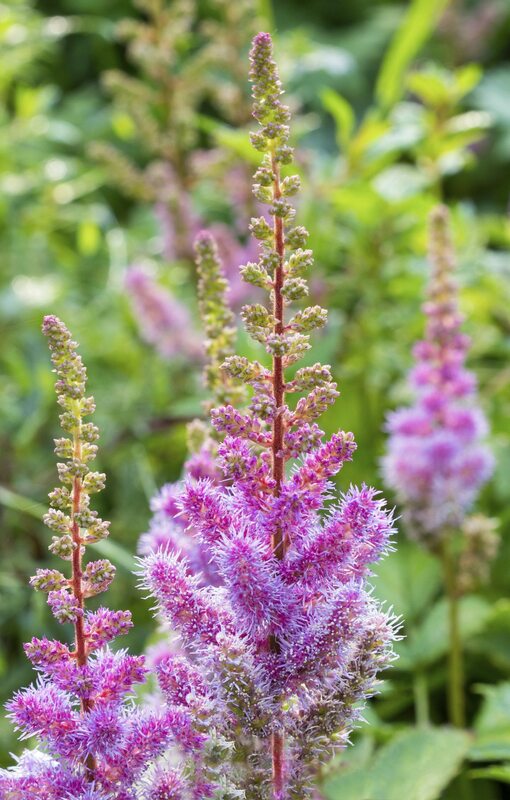 Most perennial plants can be divided and transplanted, and astilbe is no exception. You don?t need to transplant or divide astilbe plants every year, but every two to four years. For more information on dividing astilbe plants, click this article. Astilbe is one of America?s most loved ornamental plants, and with good reason. This hardy perennial produces masses of blooms. It is generally a reliable bloomer, but if your astilbe won?t bloom, there are several possible causes. This article will help. Astilbe is a fantastic plant to have in your flower garden. But what else can go in those spaces with it? Click on this article to learn about astilbe companion planting and plants that grow well with astilbe. While it should survive for years, there are a few steps you can take to give astilbe a serious leg up and make sure it survives the cold. Find out how to care for astilbe plants in winter in the article that follows. Growing astilbe in pots is easy and container grown astilbe may be just the ticket if you have a semi-shady area that needs a splash of bright color. 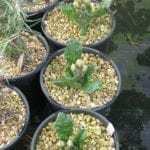 This delightful plant is available in compact, dwarf varieties. Click this article to learn about growing astilbe in containers. You can try growing seeds, but dividing astilbe is a more stable and a faster method for producing plants. Knowing how to propagate astilbe is easy and adds more of these enchanting plants to your garden. Get more information in this article. There are many types of astilbe from which to choose. 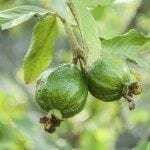 Noted for their finely dissected foliage and airy plumes, these shade lovers brighten any dark area of the garden and are notably easy to grow and cultivate. Learn more in this article. Likely the focal point of your shady summer flowerbed, astilbe flowers can be recognized by their tall, fluffy plumes which tower above frilly, fern-like foliage. Get info on growing these attractive flowers here.